Beautiful Incentives: Winners for the Fantasies of Fall Giveaway have been chosen! Winners for the Fantasies of Fall Giveaway have been chosen! 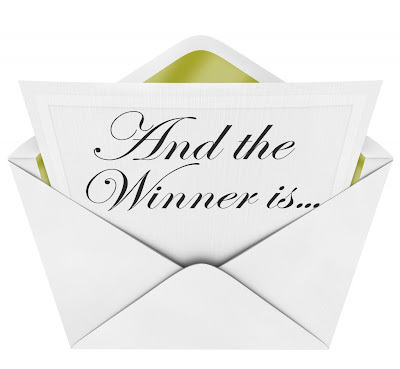 Carla D. , Kristal P. and Sara D.
PLEASE Respond within 48 hours or a NEW WINNER will have to be chosen!